Welcoming the Year of the Tiger ! 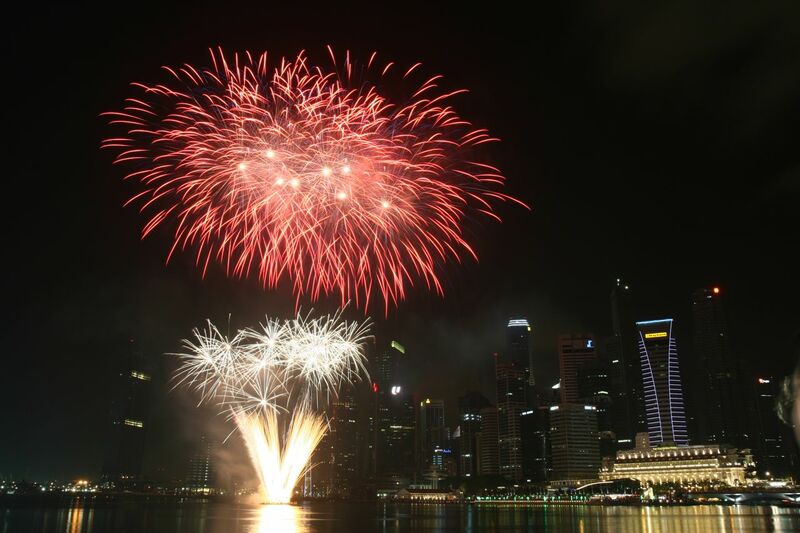 With a Fireworks ushering the Year of Tiger from the River Hongbao 2010 ! Photojournalistic write up would be coming soon !! Wishing all my friends and readers ! Thank You All for your support !! Very thankful and appreciative !! Happy Lunar New Year to U & yr family too ! !